Teriyaki beef is a quick and easy dinner to make. You can literally make this hearty dinner in about 20 minutes. It’s hard to work and come home and be ready to prepare a full on meal. This Teriyaki beef can be prepared in no time at all. You can’t call out for take out and be sitting down to eat dinner any faster than when you make this recipe. 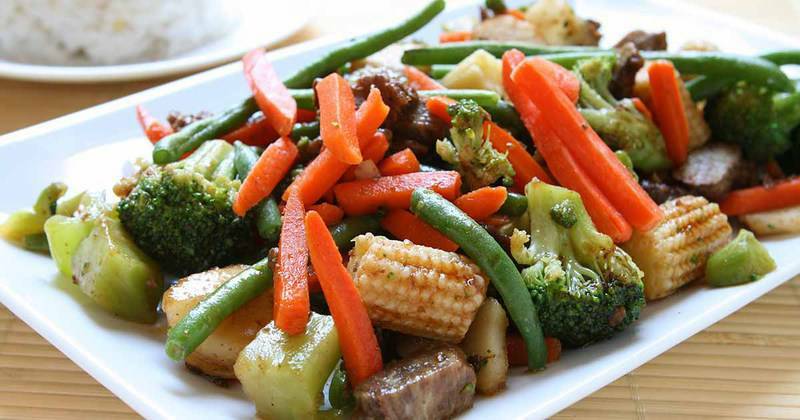 This recipe is made very simply, I recommend using a seasoned Wok soil, Teriyaki sauce, Sirloin steak, and the frozen vegetables of your choice. 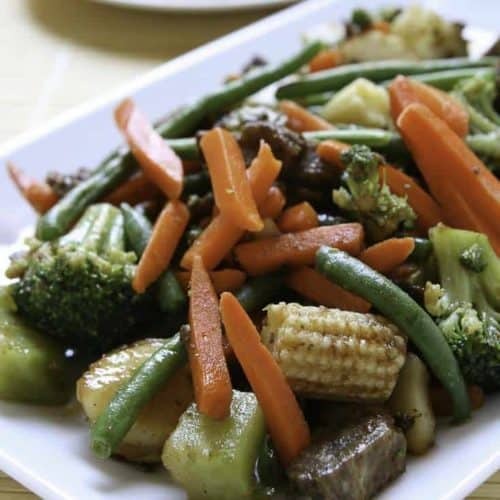 I would start cooking the rice before you start your stir-fry, as it may take a little longer than your active cooking process of this quick an easy stir-fry. You don’t need a fancy Wok to make a stir-fry, you can use a cast iron skillet or a stainless steel skillet, they both will work well. Love Japanese inspired meals? Be sure to check out these great ideas! Love Japanese steakhouses? Make Teriyaki Beef at home. Spray a large skilled with nonstick cooking spray; cook beef strips over medium-high heat 7 to 8 minutes, stirring occasionally. 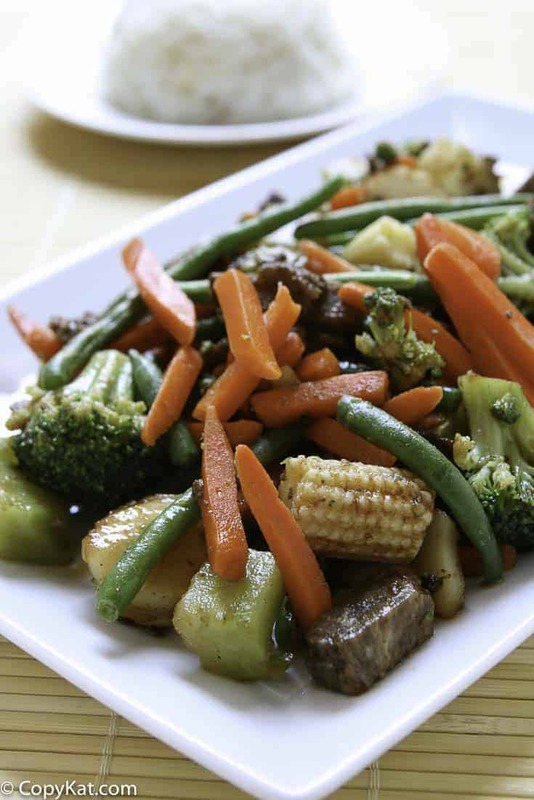 Combine teriyaki sauce mixture and vegetables to beef. Bring to boil; quickly reduce heat to medium. Cook 7 to 10 minutes or until broccoli is heated through, stirring occasionally. Serve on a bed of rice. This made for a wonderful dinner!